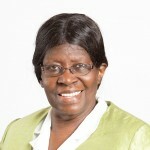 Daphne was born on the Caribbean island of Jamaica in Trelawney and came to live in the UK in 1960 in her 20’s. She’s been married to Pastor Joseph Daniel since 1962 and they have 4 children and 8 grandchildren. As Mother of PCF church, her heart is to oversee the spiritual well-being of the members and to be an encouragement to others. Her passion is to see souls saved, for people to commit their lives to the Lord and to be walking in fellowship with him. 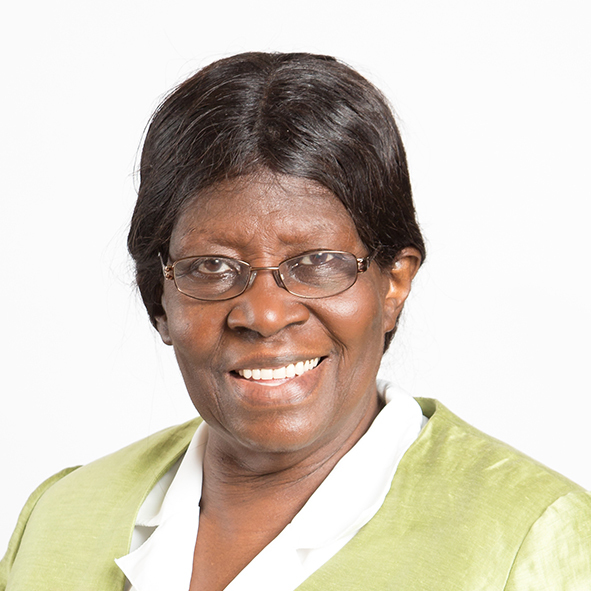 Daphne is a retired psychiatric nurse, working for the NHS for over 20 years.